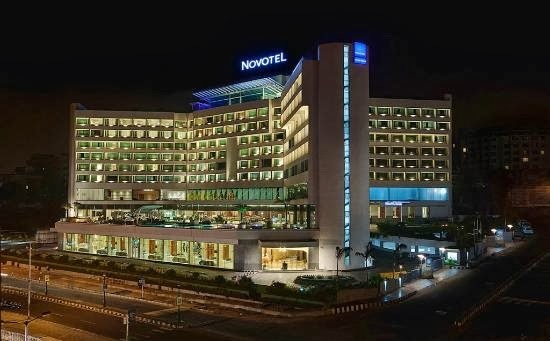 Located amidst 5 acres of beautifully landscaped area in this historical city, just 5 minutes from Rajiv Gandhi International Airport, Novotel Hyderabad Airport boasts one of Hyderabad’s most enchanting urban settings. Offering an outstanding sensory experience, the hotel surpasses the standard of luxury hotel with its modern architecture and world class amenities. This secluded retreat, where architecture echoes beauty, is also perfect for those who want to getaway on weekends from the hustle bustle of the city and have a good time with their partners or with the family.